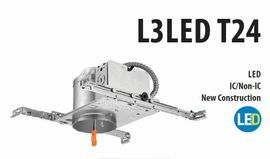 The E Series LED Recessed Module gives you optimized value and performance you can trust. 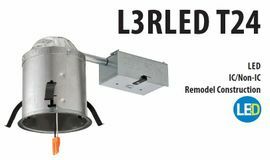 Available in 4" and a flexible 5" & 6" size, E Series combines dependable performance and low cost with the virtually maintenance-free, energy-saving benefits of 35,000 hour-life LED. 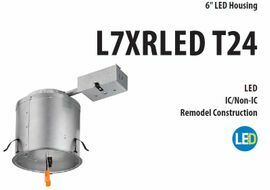 Ideal for both retrofitting and new construction in a variety of residential and light commercial settings such as multifamily residences, retail shops and offices. 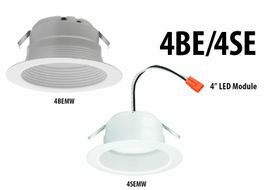 The 4" E Series fits 4-inch recessed can-style housings using friction clips and can replace a 65W incandescent lamp. 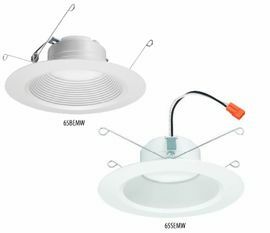 E series is dimmable, wet location listed and Energy Star certified.